UPDATE 6 April: Vice UK has today told staff its mean gender pay gap is 18.2 per cent, and published its own story about the figures. Vice UK has told staff it has a median gender pay gap of 13 per cent in a bid to be “open and transparent”, but is not obliged to make the figures public. Vice said it was too small to meet a legal requirement which required companies with at least 250 employees to publish their gender and bonus pay gap data by midnight last night. 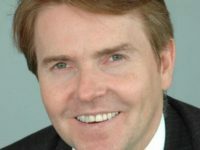 The media group said none of its UK companies – Vice UK, Level Print (i-D), Pulse, Vice UK TV and Starworks – had 250 employees as of the snapshot date of 5 April last year. But, Vice employed 204 men and 211 women in the UK on that date. A staff member, who asked to remain anonymous, told Press Gazette that women working at Vice were keen for it to release its pay gap figures publicly. They said: “Any gender pay gap is embarrassing, but this is particularly bad for a young media company that supposedly cares about progressive values. “I, and other employees, hoped Vice would take this opportunity to publicise its results, and prove itself as a company that values its female staff. 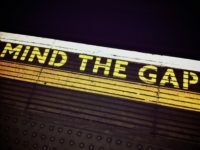 According to Government pay gap reporting guidance, organisations that are part of a group must report individually if they are “relevant employers” (i.e. companies with more than 250 employees). 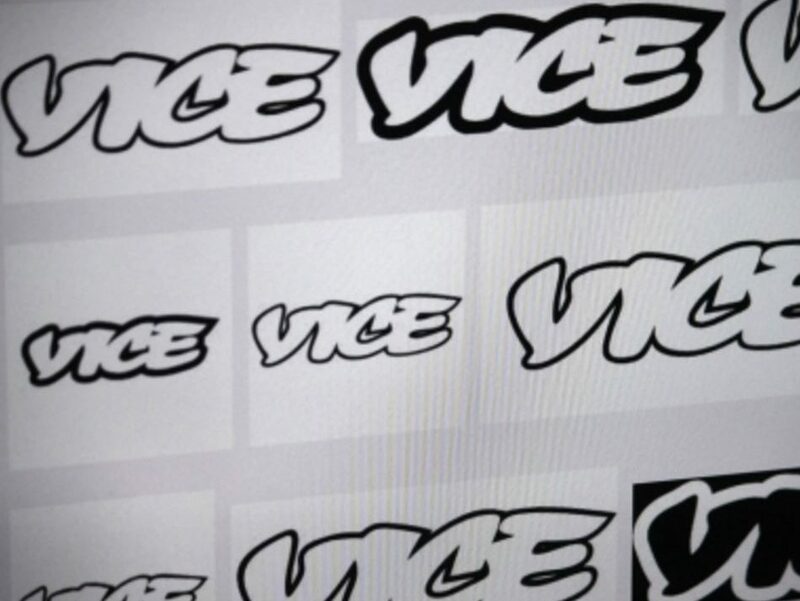 Vice was prompted to reveal its median hourly pay gap figure internally to staff following a recent staff survey, undertaken in the UK, that found employees were keen to be told the figures. In an email to UK staff, seen by Press Gazette, Vice chief executive Matt Elek said: “As the Government’s reporting system doesn’t allow you to aggregate numbers across a group Vice does not meet this criterion, and so the regulations do not apply to us this year. “However, given our wider company commitment to creating one of the most dynamic and progressive workplaces in the field, and as has been made clear through the staff survey, people here understandably want to know what the gender pay picture looks like at Vice UK. Vice said it has also calculated its mean gender pay gap and mean and median bonus gaps, but these figures were not included in the email to all staff. It also refused to reveal them when asked to by Press Gazette. But, staff council representatives were told the full figures yesterday, and other employees will be taken through the statistics at a session for staff tomorrow, it is understood. Staff will also be told what steps will be taken to improve the company’s pay parity. Vice has already begun a global audit of pay across different roles and levels of the company, which will be completed by the end of the year. More than 30 UK publishers and broadcasters revealed their gender pay gap data ahead of the Government deadline this week. Overall, 91 per cent of UK-based media companies paid men more than women on average, based on the mean hourly rate, and 85 per cent paid men more in mean bonus pay.